Complete the Head Start Community Needs Assessment Here! Do you have at least one child age 0 to 5? Or are you currently pregnant? Then you’d be perfect to take our Community Needs Assessment survey! You don’t have to be enrolled in Head Start, Early Head Start, or Pre-K Counts to participate. Please know that your answers will be kept confidential. Just make sure you don’t fill out the survey more than once! When you’re ready, simply click on this link and you will be taken to the online survey. Thank you in advance for participating! 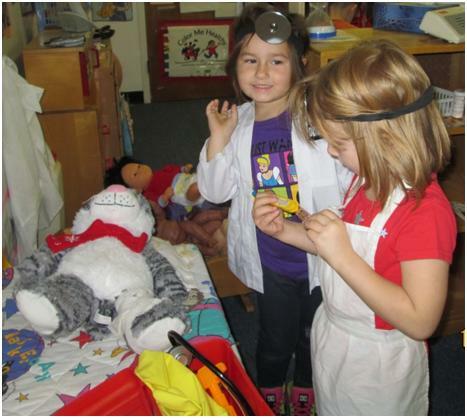 Our Early Childhood Education programs are FREE and applications can be completed year round. Our Early Childhood programs for children, birth to 5, include Head Start, Early Head Start and Pre-K Counts. These programs support parent and family engagement, optimal child growth and development, and school readiness. To qualify for these programs, families must be residents of Westmoreland County, have children 0-5 years of age and must meet income guidelines. You may qualify if you make less than the 100% column for your family size on the Federal Poverty Guidelines. Download the guidelines and compare your income to the 100% column for Head Start and the 300% column for Pre-K Counts. See additional information at the bottom of the page for Pre-K Counts programs. To learn more about Head Start, Early Head Start, and Pre-K Counts, please view the Comcast commercial below. Video produced by Striped Shirt Media. Click here to fill out our online enrollment application for Head Start/Early Head Start. Or download a printable copy of the Head Start/Early Head Start enrollment application here. When completed, you can either email it to headstart@westmorelandca.org, mail it to Westmoreland Community Action Head Start at 226 South Maple Avenue, Greensburg, PA 15601, or fax it to 724-834-4863. To see a Directory of our Head Start and Pre-K Counts locations, please click here. To see a Map of our Head Start and Pre-K Counts locations, please click here. Old Donegal Boro School Bldg. To learn more about Head Start contact headstart@westmorelandca.org or call 724-834-1260 ext. 4121. Head Start services are provided in the family’s home and at various locations in Westmoreland County. To learn more about Homebased Head Start services contact headstart@westmorelandca.org or call 724-834-1260 ext. 4121. The program is FREE and applications can be completed year round. Early Head Start offers many services to help pregnant women and families with children under the age of three meet the medical, physical, emotional and developmental needs of their infant or toddler. You may qualify if you make less than the 100% column for your family size on the Federal Poverty Guidelines. Download the guidelines and compare your income to the 100% column. 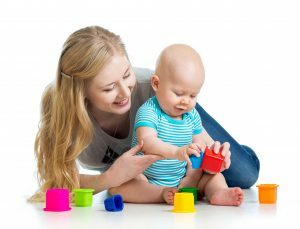 Early Head Start services are provided in the family’s home and at various locations in Westmoreland County. To learn more about Early Head Start contact headstart@westmorelandca.org or call 724-834-1260 ext. 4168. The program is FREE and applications can be completed year round. Pre-K Counts serves children 3-5 years old. This program provides high quality pre-Kindergarten learning experiences for young children to help prepare them for a smooth transition into Kindergarten. You may qualify if you make less than the 300% amounts for your family size on the Federal Poverty Guidelines. Download the guidelines and compare your income to the 300% amounts. 1464 Herminie West Newton Rd. To learn more about Pre-K Counts contact headstart@westmorelandca.org or call 724-834-1260 ext. 4121.